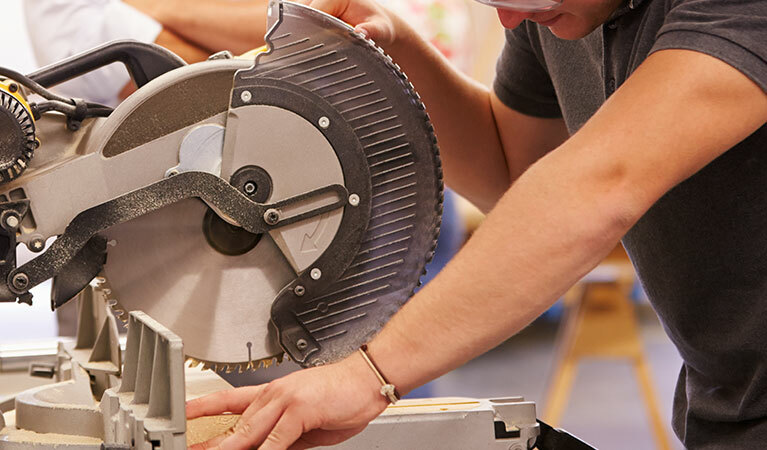 Global Diamond Tools > Blog > Uncategorised > Selecting the Correct Diamond Blade for your job.  Selecting the Correct Diamond Blade for your job. 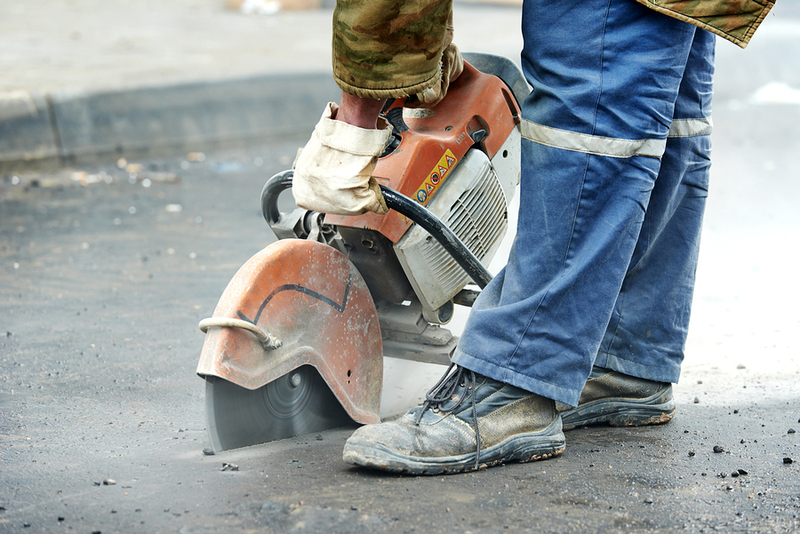 Global Diamond Blades are designed for specific purposes such as blades designed specifically to cut marble and asphalt. However, Global Diamond Tools do offer a wide range of multi purpose blades – we have the blade you need, whatever the job. Global Diamond Blades are designed for specific uses include marble, granite, concrete, asphalt and masonry. Selecting the correct diamond blade is important. If you choose the correct blade you can improve work efficiency, time on the job and reduce running costs. 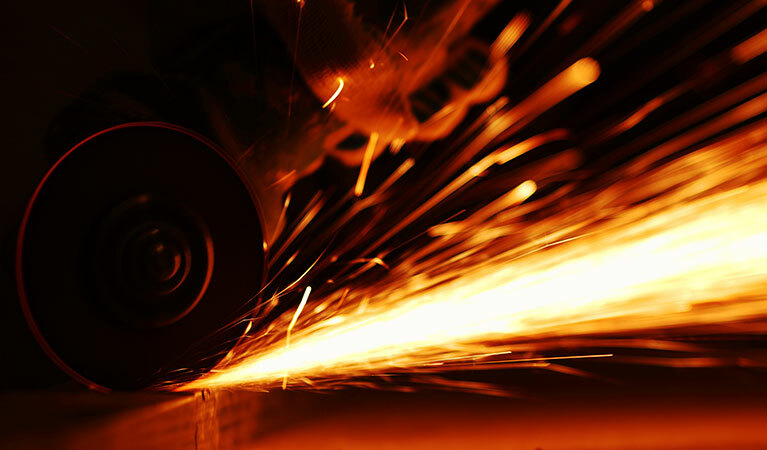 There are a number of factors that affect the performance of diamond blades. 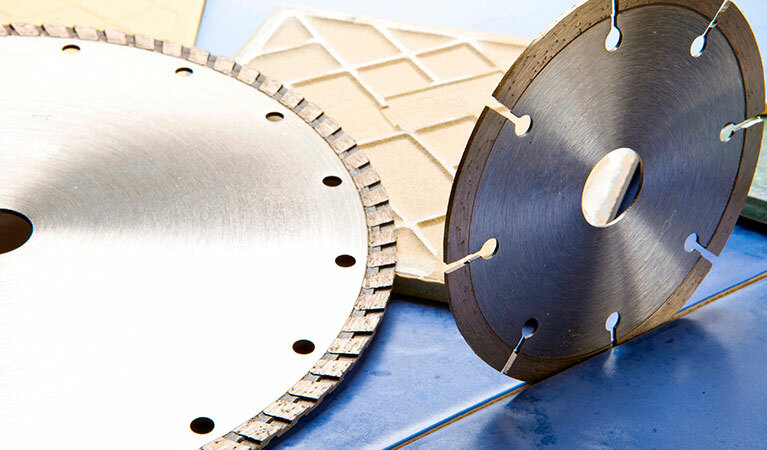 Diamond cutting blades work better when wet – it prevents overheating, prolongs the life of the blade and allows abrasive materials to be cut at higher temperatures. 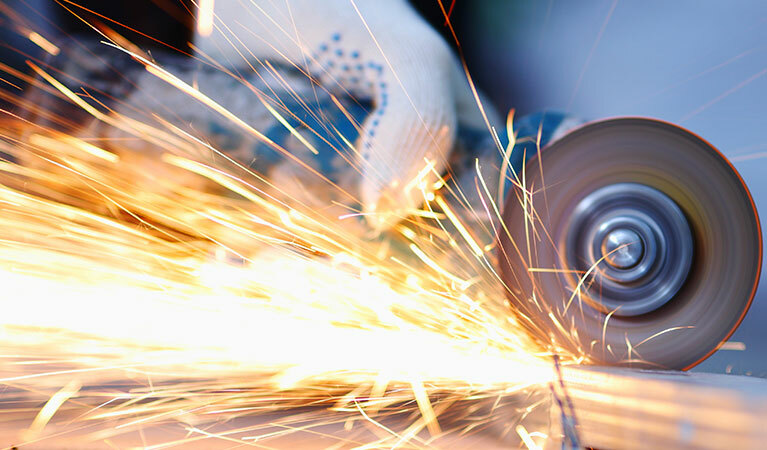 When dry cutting (where a lubricant cannot be used), you should take care to control the dust created and allow the blade to cool off at very regular intervals. 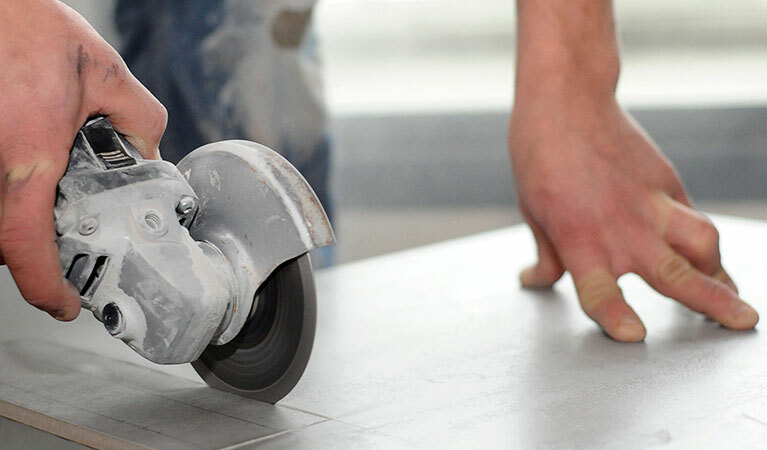 ← Diamond Blade Cutting – what you should and shouldn’t do.